A renowned mathematics professor, Rev. Fr. 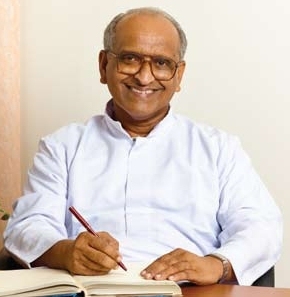 John Therezhath CMI was formerly the Principal of Sacred Heart College, Thevara and was the Principal of Rajagiri College of Management and Applied Sciences. He also holds the post of Secretary for Finance in the Sacred Heart Province of the CMI congregation.